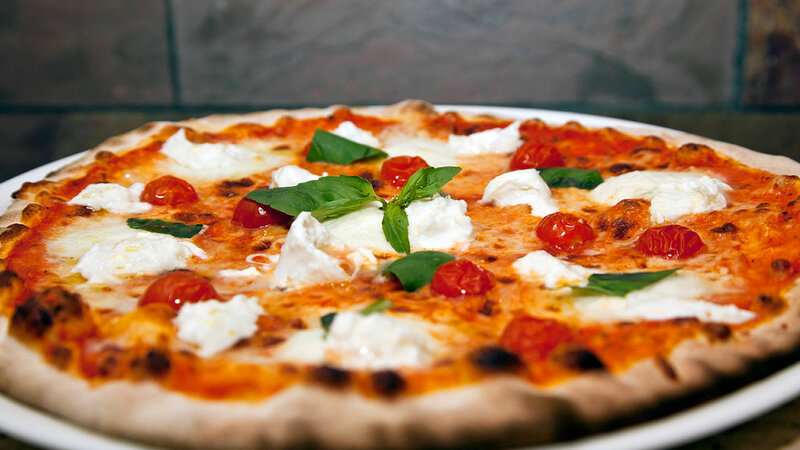 National Pizza Day is observed annually on February 9th. 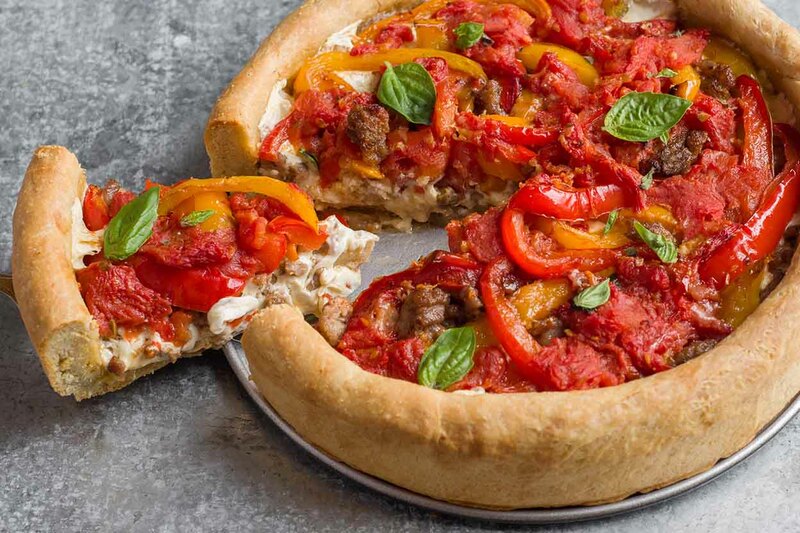 Whether it is thin crust, Chicago-style, deep dish, or anything in between, it’s a great time to celebrate America’s favorite food by trying the many varieties of pizza! But, play it safe when it comes to leftovers – because by leaving your pizza out at room temperature for a couple hours – can increase your risk of a foodborne illness. 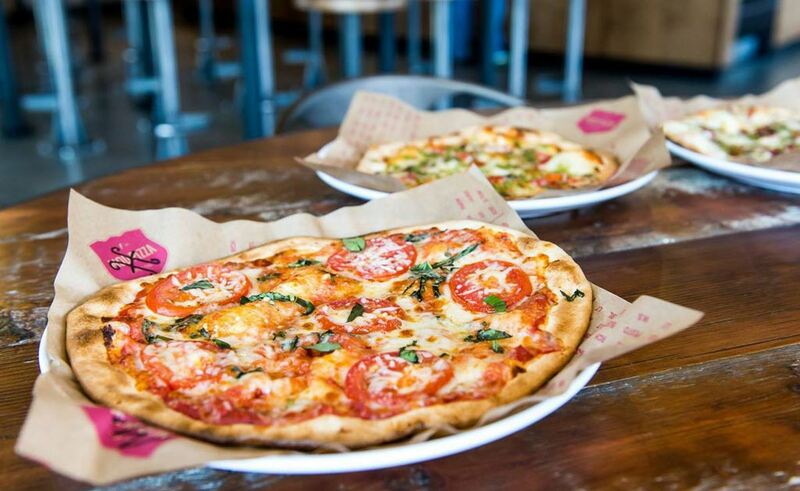 National Pizza Day also means businesses are offering pizza deals! Check out the deals and freebies offered. Use the hashtag #NationalPizzaDay on social media. Your local pizza places might be serving up specials as well, so be sure to check their websites. In 1905, America’s first pizzeria, Lombardi’s, opened in New York. Since then, pizza consumption in America has increased greatly and many pizza chains, such as Pizza Hut, Domino’s and Papa John’s have emerged. The origin of National Pizza Day is not well understood – although accounts of National Pizza Day began to emerge around the 2000s. According to Pizza.com, an estimated 63,000 pizzerias and 94% of Americans eat pizza at least once a month. Stay up-to-date on the nation’s top pizza chain and independents at pizzatoday.com/pizzeria-rankings/ including the 2018 Top 100 Pizza Companies list and 2018 Hot 100 Independent Pizzerias list. How Long is my Leftover Pizza Still Safe to Eat? 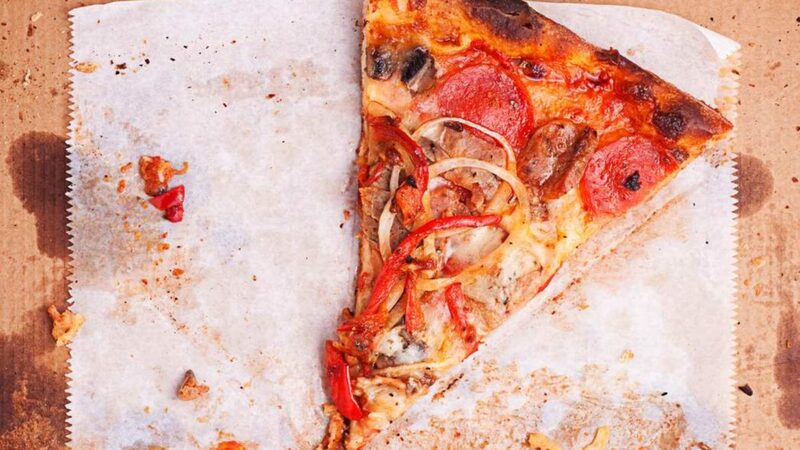 Leaving pizza out and eating it later is something we’ve all been guilty of. But how long is leftover pizza still safe to eat? 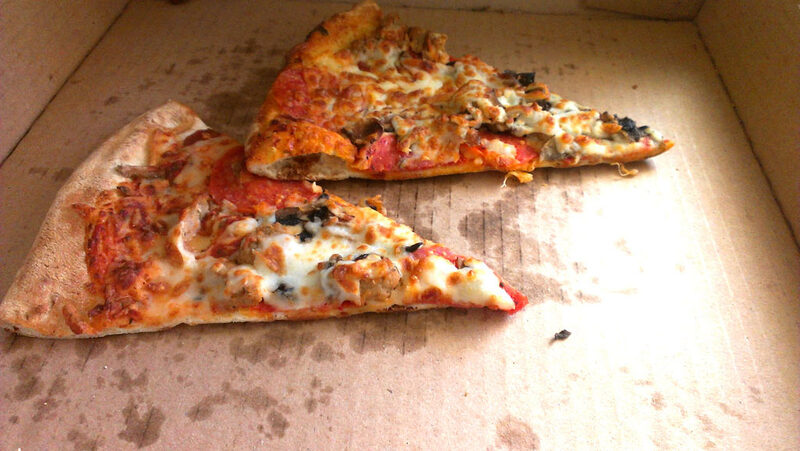 Sadly, if your pizza has been sitting out for more than two hours, it is not safe to eat. According to the U.S Department of Agriculture (USDA), all perishable foods, including pizza, are not safe to eat after sitting at room temperature for many hours. 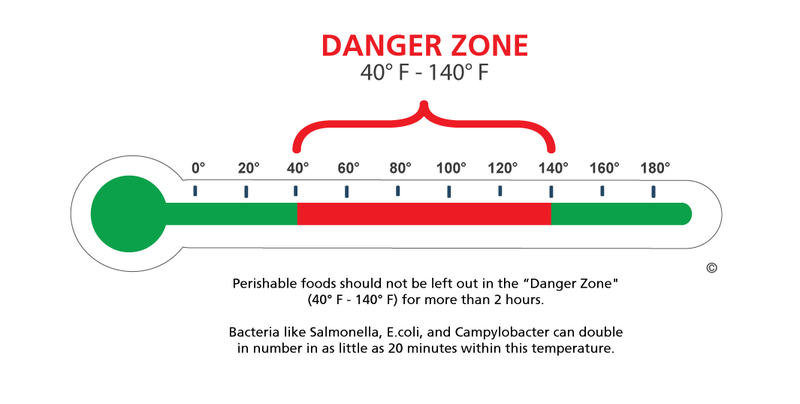 One of the critical factors in controlling bacteria in food is controlling temperature. Bacteria grow very slowly at temperatures below 40°F – multiply rapidly between 40°F and 140°F – and are destroyed at temperatures above 140°F. Foodborne illness signs and symptoms can begin as early as shortly after and as late as weeks after consumption of contaminated food. 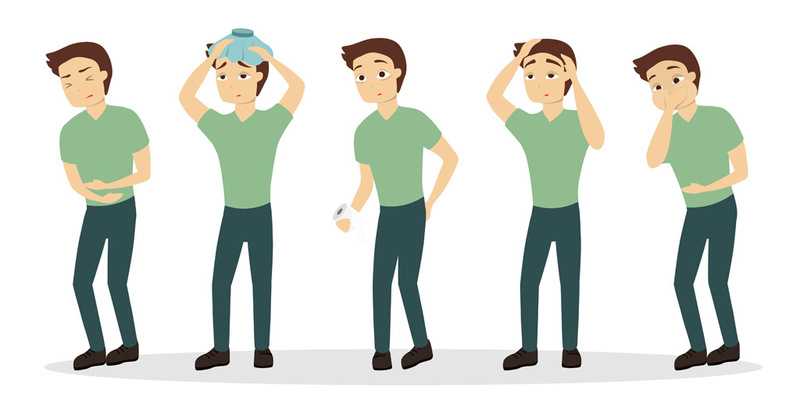 Common symptoms of foodborne illnesses include vomiting, diarrhea, abdominal pain, fever, and chills. 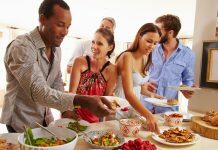 Certain groups are more likely to get foodborne illness or have a more serious illness. These groups are young children, pregnant women, adults aged 65 and older, and people with weakened immune systems. Anyone can get sick from eating contaminated food. Don’t leave pizza sitting out at room temperature for more than two hours, it is not safe to eat. According to the U.S Department of Agriculture (USDA), all perishable foods, including pizza, are not safe to eat after sitting at room temperature overnight. Use safe food principles and procedures to protect yourself and your loved ones by keeping food safe.